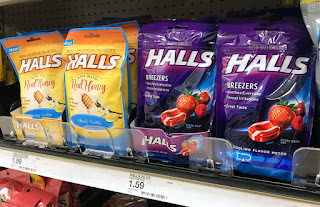 The Target Saver: Target: Halls Cough Drops, as Low as $0.49! 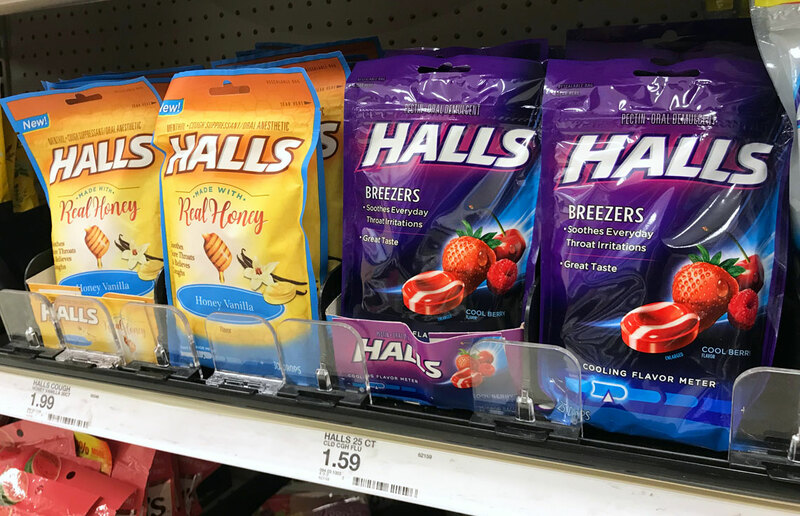 Target: Halls Cough Drops, as Low as $0.49! This week we have a new Target Cartwheel offer available to save 30% Off Halls Cough Drops thru 3/30. We also have an insert coupon to stack and save even more.